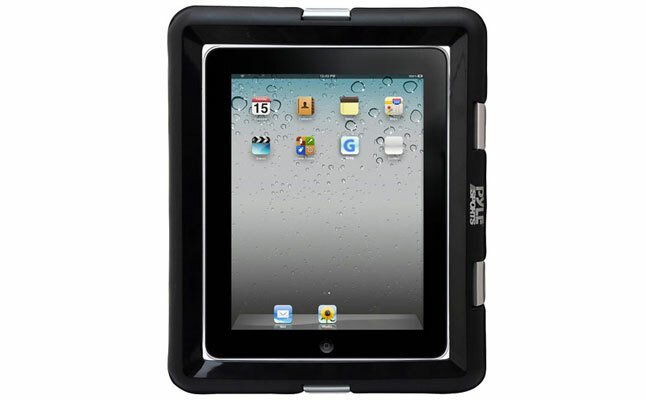 Universal Waterproof Sport Case from Pyle is a great waterproof tablet case designed to fit all Apple tablets including the iPad, iPad 2, and the new iPad, as well as a wide range of similarly sized devices. 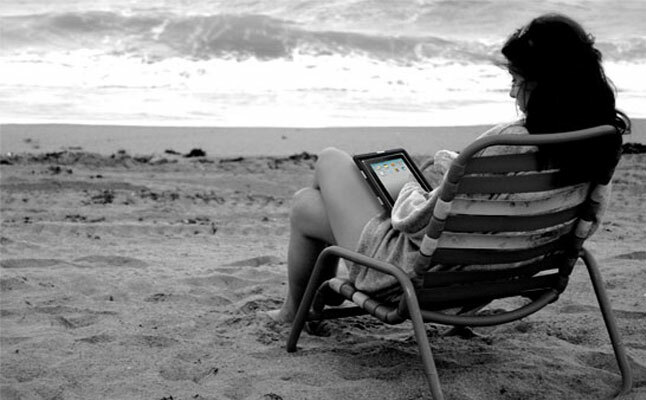 The case can be submerged underwater for up to 1 meter (IPX-8 standard), making it a perfect iPad companion at the beach. 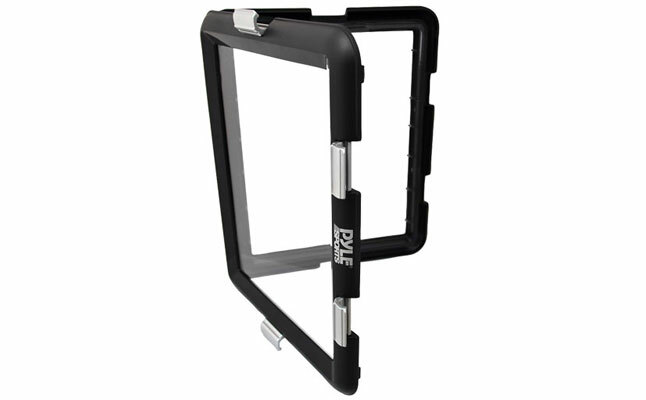 One of the best features of the new iPad case is its internal 3.5mm headphone jack solution: it allows users to enjoy music, while the tablet is still well protected by the Pyle Universal Waterproof Sport Case. Precise engineering and clear rear cover allow full use of the multitouch display as well as the back camera. 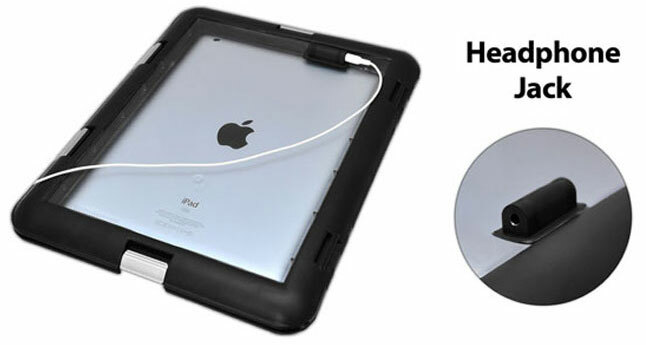 Essentially, the Apple iPad 2 case is constructed as two hard shells, which are closed up together to create a waterproof seal. The high-quality materials and careful attention to every detail ensure that the Apple iPad case remains waterproof, still allowing owners to fully enjoy all functions of the tablet.